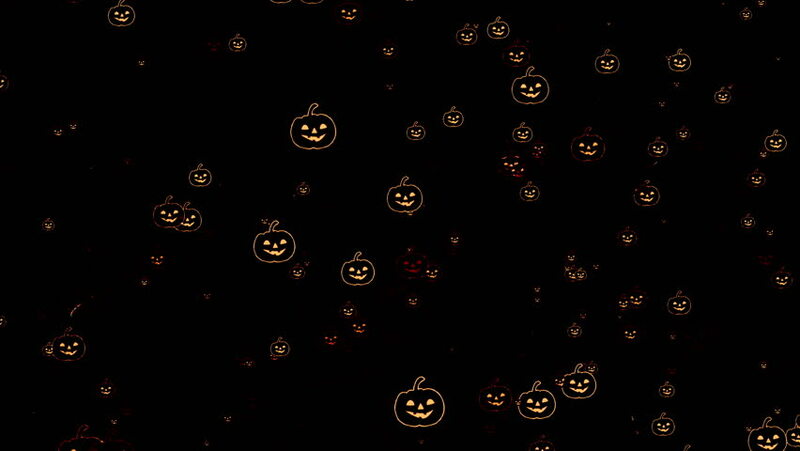 4k00:07Halloween. Animation with a funny pumpkin, hunting for a cake. Random motion of sweets. Festive animation.